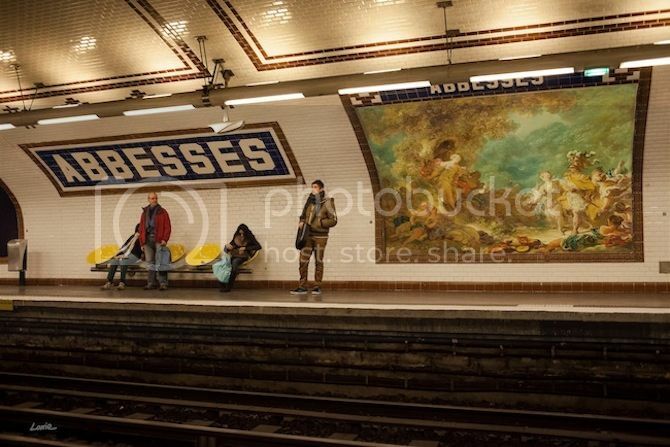 Perhaps the most incredible aspect of Etienne Lavie’s photo series OMG Who stole my Ads? is its message about the world of advertisements. 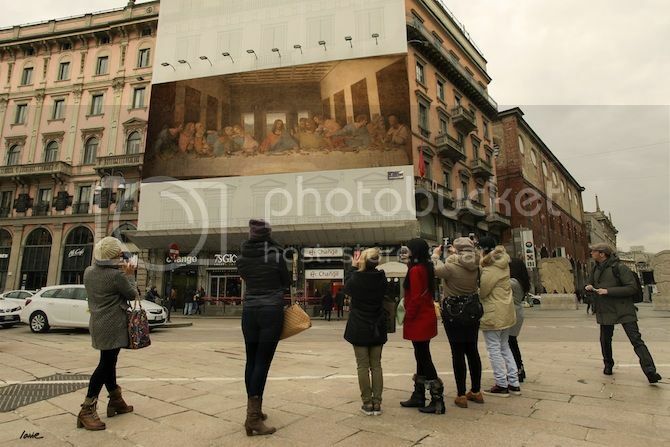 We live in a world where ads seem to be everywhere in our everyday lives displaying the latest sales and technology, but this photo series is both passionate and insightful replacing the world of ads with classical art. The bottom line is art over consumerism is an interesting aspect to take into consideration. 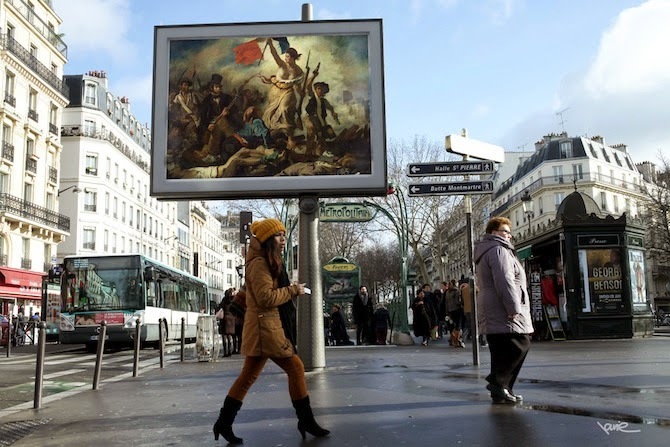 I wouldn’t mind passing by Eugène Delacroix’s Liberty Leading the People, or viewing Jean-Honore Fragonard’s Rinaldo in the garden of the palace of Armida, while waiting for the train in Abbesses Metro. 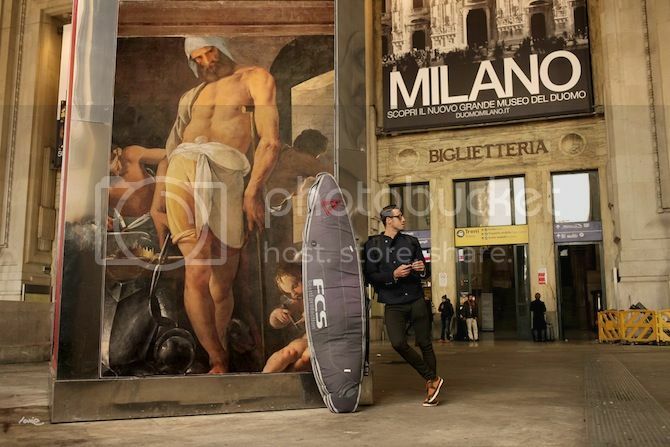 See more of Lavie’s photo series in the streets of Milan and Paris here.